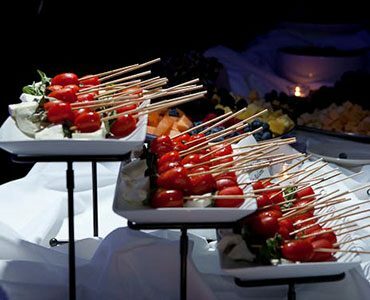 From meetings to weddings, Amerigo has you covered for all of your catering needs. We offer pickup orders, delivery and full-service catering options to suit your needs. Our Sales Manager will work with you from start to finish to ensure a successful event. 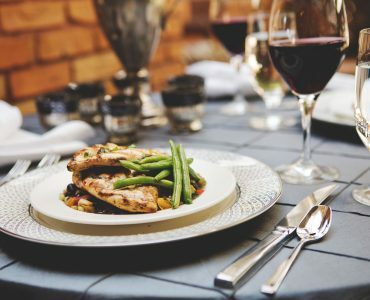 View our menu options and contact us today to start planning your event! 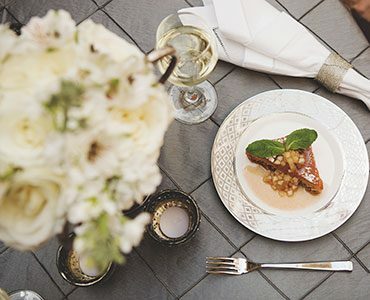 For formal events like wedding receptions, galas and holiday parties, we offer a full-service catering menu featuring a variety of hors d’oeuvres, platters, pasta and more. Our Sales Manager will work with each group to customize a menu to suit your needs. Meals are served buffet-style by our staff at the rate of $150/server. Chaffing dishes and serving utensils are provided at no additional cost.